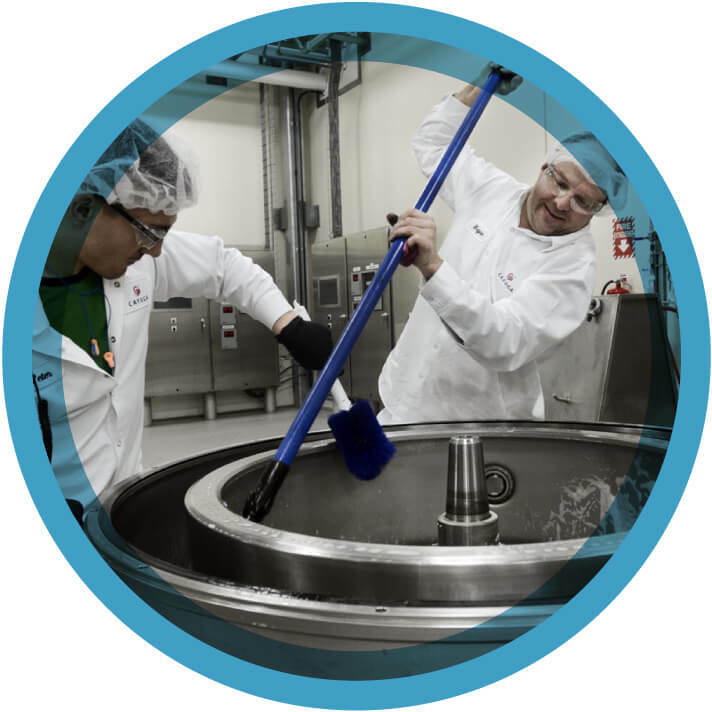 At Cayuga Milk Ingredients, we’re continually driven to find better, faster, and more cost-effective ways to produce the specialized dairy ingredients our customers demand. We foster a spirit of innovation throughout our state-of-the-art facility, and our owner farmers, management, and employees actively pursue avenues for continuous improvement as we develop and refine our products. As a result, we’re a demonstrated industry leader.